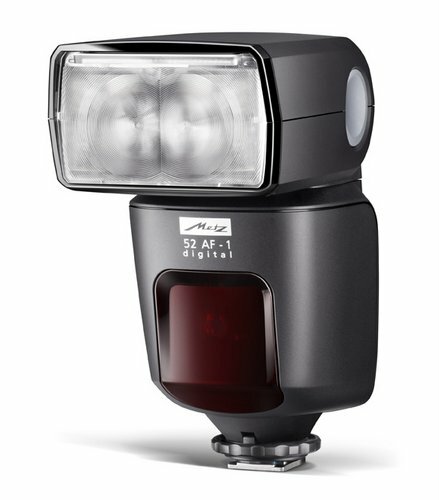 German electronic company, Metz, has just announced the new 52 AF-1 Flash Unit. 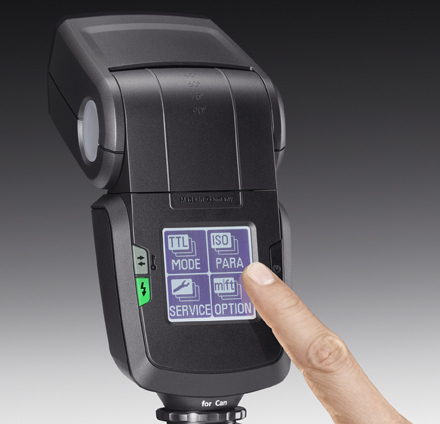 What sets this speedlight apart from the others is that this is the first flash that incorporates a touchscreen panel. 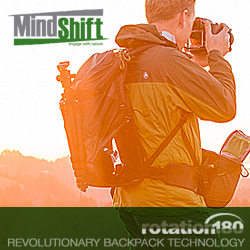 Touchscreen is available on cameras for a several years now but seeing it as a non-monitor camera accessories is something new and unique. 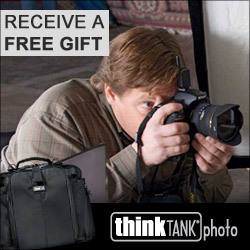 Some of the information with this speedlight include a 52 metric guide number at ISO100, TTL capability with Canon, Nikon, Pentax, Sony, Panasonic, and Olympus, rotating and swiveling flash head, and a USB port for firmware updates. The expected price will be $325. Metz mecablitz – technology "made in Germany"